Congratulations to our 2019 Adult Nationals champions! The twenty-fifth annual U.S. Adult Figure Skating Championships concluded Saturday, April 6th in Salt Lake City, Utah. Six skaters qualified from the Skating Club of New York in ten events, winning medals in three. Congratulations, all adult skaters! Narrowly missing the podium were fellow SCNY members Hope Silverman, Anna Drozda and Ann Marie Yoo. Congratulations to our 2019 Eastern Adult Figure Skating Champions! 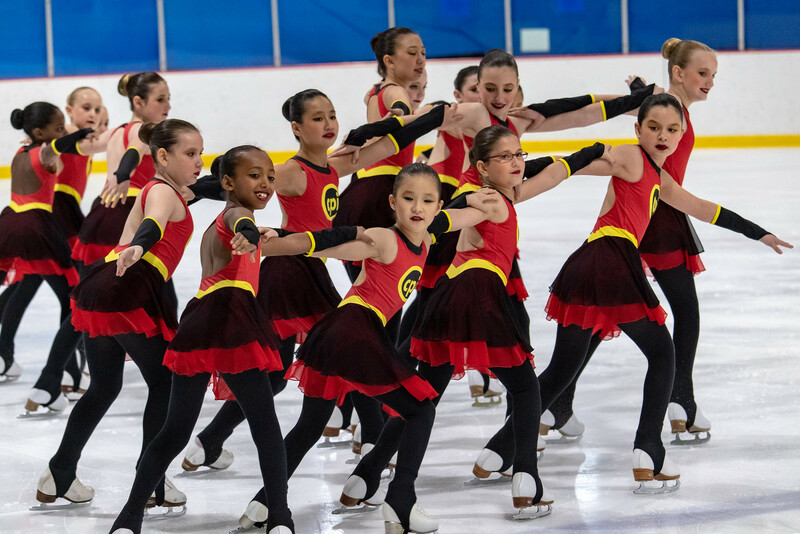 Eleven SCNY members participated in seventeen events at the 2019 Eastern Adult Sectional Figure Skating Championships in Havertown, Pennsylvania. They returned with three silver medals, three bronze medals and three pewters. Congratulations, all SCNY skaters and good luck April 3-6 in Salt Lake City, Utah, site of the 2019 U.S. 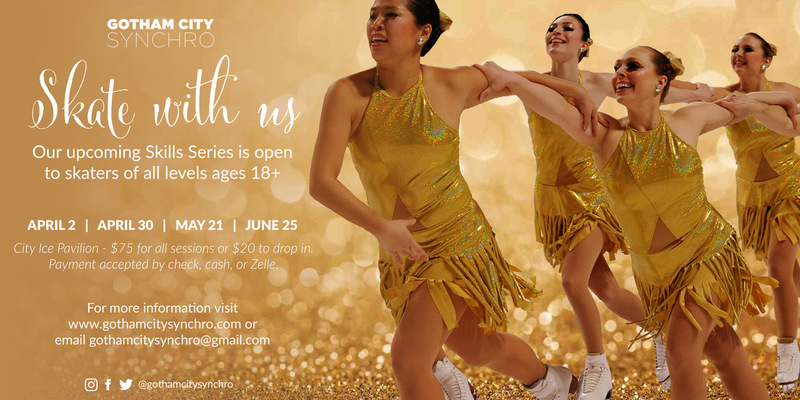 Adult Figure Skating Championships. We are proud of you! Complete Eastern Adult Sectional results are posted here. Congratulations to our medal winners and each of our eleven registered competitors! Congratulations to our U.S. Synchronized Skating National Champions! 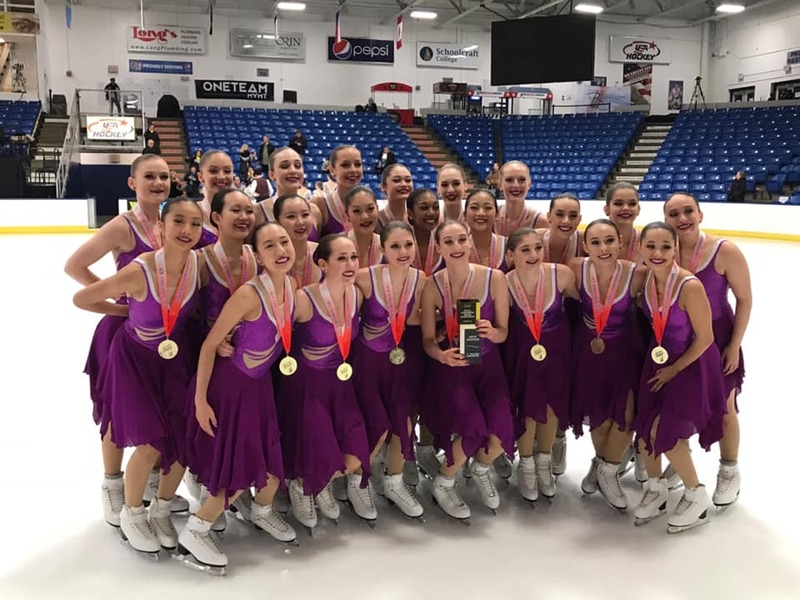 The Skyliners returned Sunday from the 2019 U.S. Synchronized Skating Championships in Plymouth, Michigan with THREE NATIONAL TITLES — GOLD in Junior, Novice and Juvenile — plus SILVER in Senior and BRONZE in Intermediate. 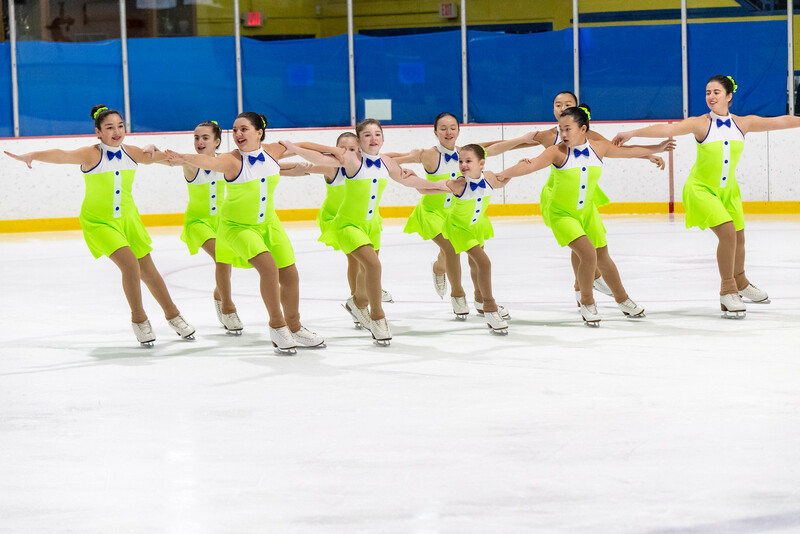 The Gotham City Synchro Masters team placed ninth. We are so proud of every SCNY team and skater! 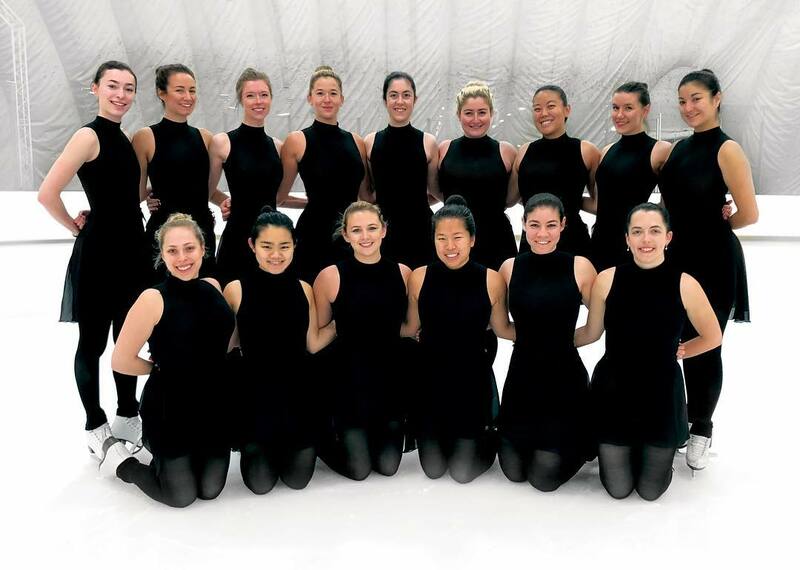 Skyliners Senior and the Haydenettes head to Helsinki, Finland April 12-14 as TEAM USA 2 and 1 for the ISU World Synchronized Skating Championships. Skyliners Junior and the Starlights head to Neuchatel, Switzerland March 14-16 as TEAM USA 1 and 2 for the ISU World Junior Synchronized Skating Championships. Good luck, US Synchronized Skating World Team! 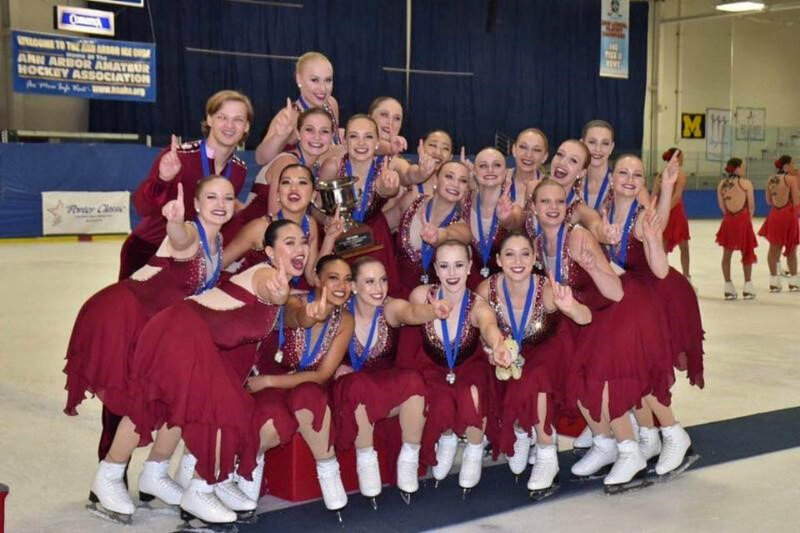 The Skyliners 2018-19 senior line is the 2019 US Synchronized Skating senior team silver medalist. The line also won silver as Team USA 1 at the 2019 ISU Zagreb Snowflakes Trophy in Croatia. 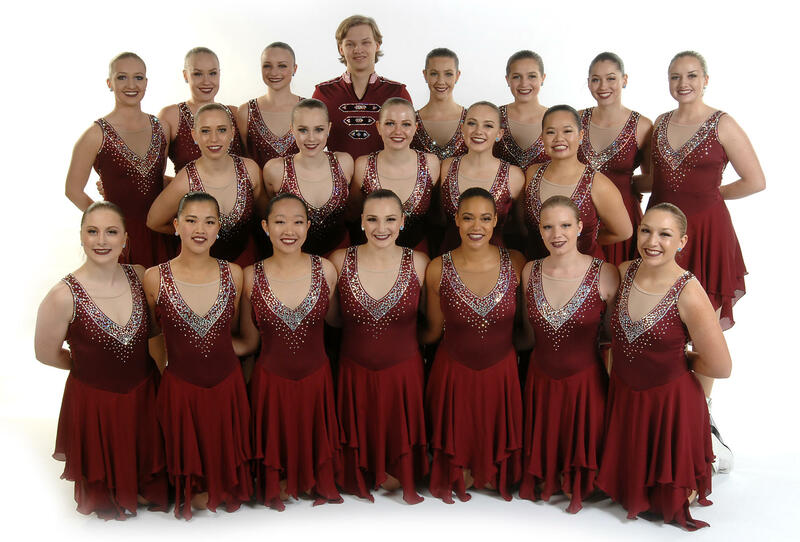 In addition, it won gold at the 2018 Glacier Falls Synchro Classic in Anaheim, CA and 2018 Richard Porter Synchro Classic in Ann Arbor, MI, and placed sixth at the ISU Mozart Cup in Salzburg, Austria. It will represent the United States as Team USA 2 at the 2019 ISU World Figure Skating Championships in Helsinki, Finland. 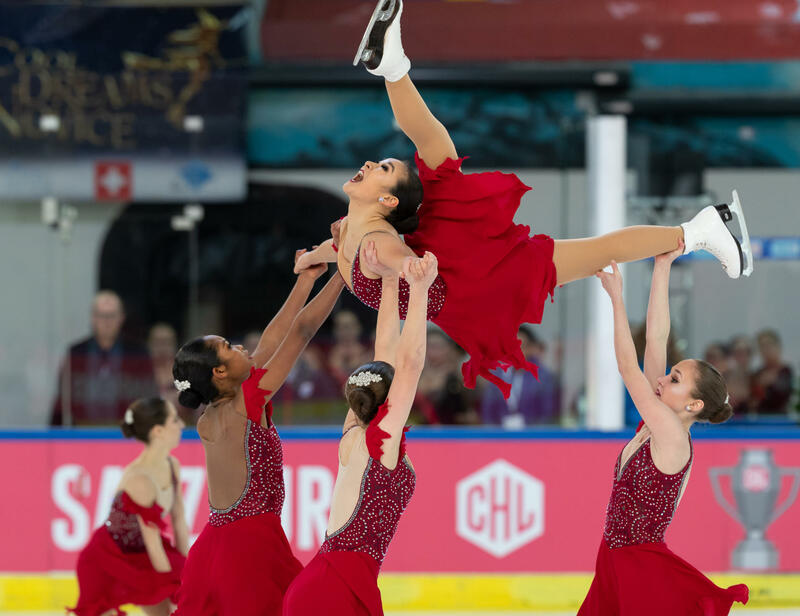 The 2018-19 Skyliners junior line is the 2019 US Synchronized Skating junior national champion and will be Team USA 1 at the ISU World Junior Synchronized Skating Championships in Neuchatel, Switzerland. 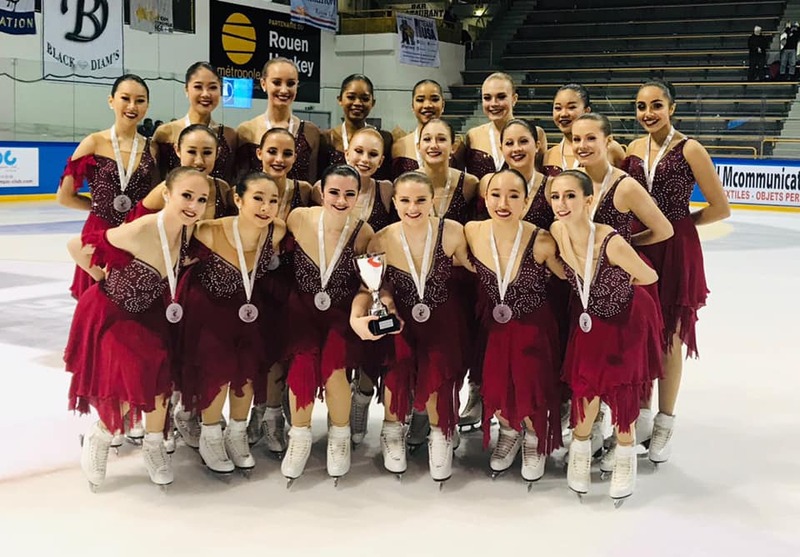 The line won silver as Team USA 1 at the 2019 ISU Mozart Cup in Salzburg, Austria and 2019 ISU French Cup in Rouen, France. 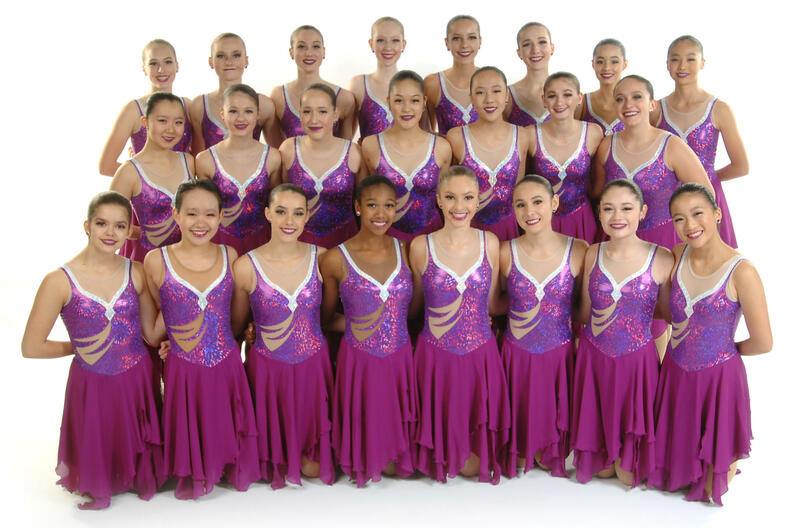 Skyliners Junior won gold at the 2018 Glacier Falls Synchro Classic in Anaheim, CA and 2018 Dr. Richard Porter Synchro Classic in Ann Arbor, MI. It is the 2019, 2018, 2017, 2015 nd 2011 national champion and 2018 ISU World Synchronized Skating silver medalist. 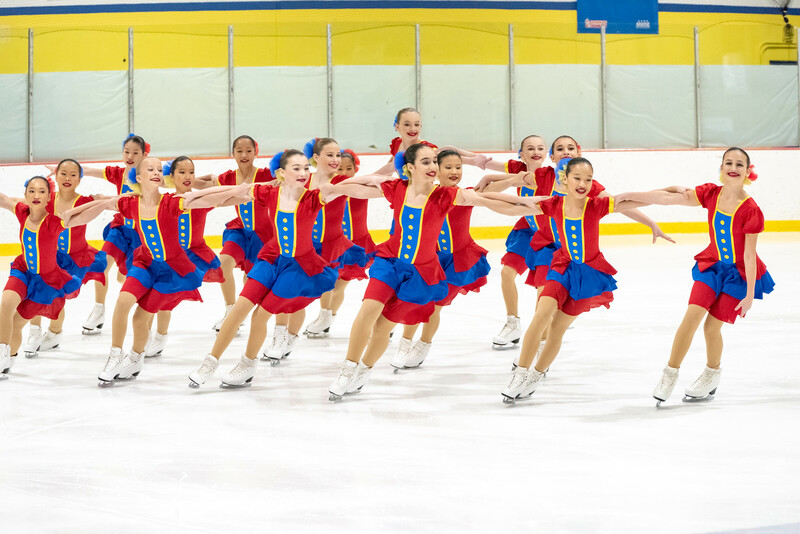 The 2018-19 Skyliners novice line is the 2019 US Synchronized Skating novice national champion. 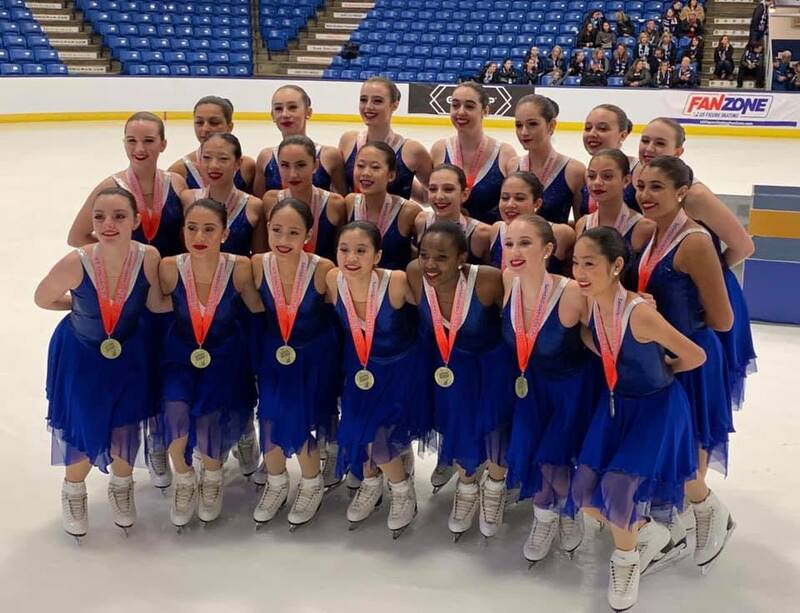 The line won the 2019 Eastern Sectional Championships, 2018 Boston Synchro Classic, and 2018 Dr. Richard Porter Synchro Classic, and won bronze at the 2019 Colonial Synchro Classic. 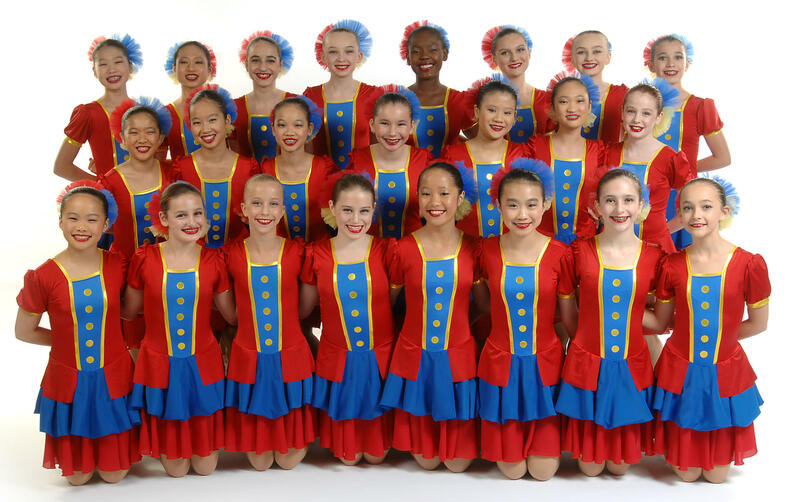 The Skyliners novice line is a three-time national champion (2019, 2018, 2017) and three-time national bronze medalist (2015, 2014, 2013 and 2011). 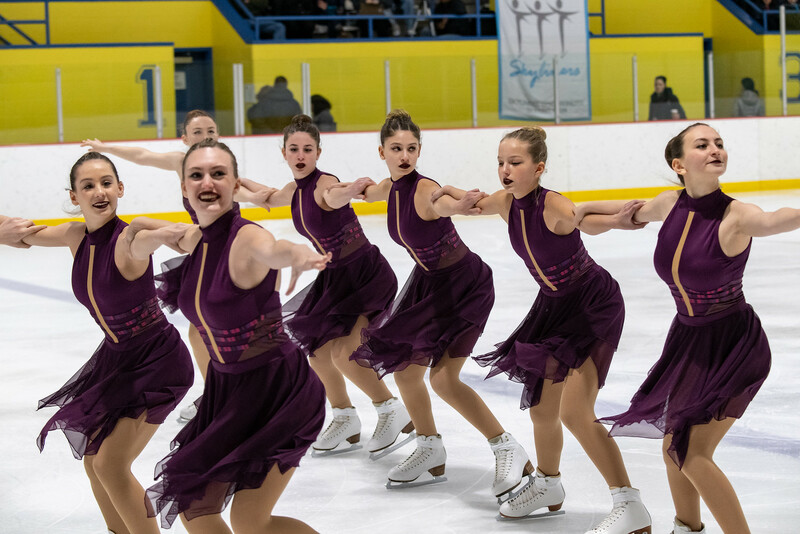 The 2018-19 Skyliners Intermediate line is the 2019 US Synchronized Skating national bronze medalist, 2018 Richard Porter Synchro Classic champion, 2018 Boston Synchro Classic bronze medalist, 2019 Eastern Synchronized Skating Championships silver medalist, and 2019 Colonial Classic pewter medalist. The line won Nationals in 2016 and 2017. 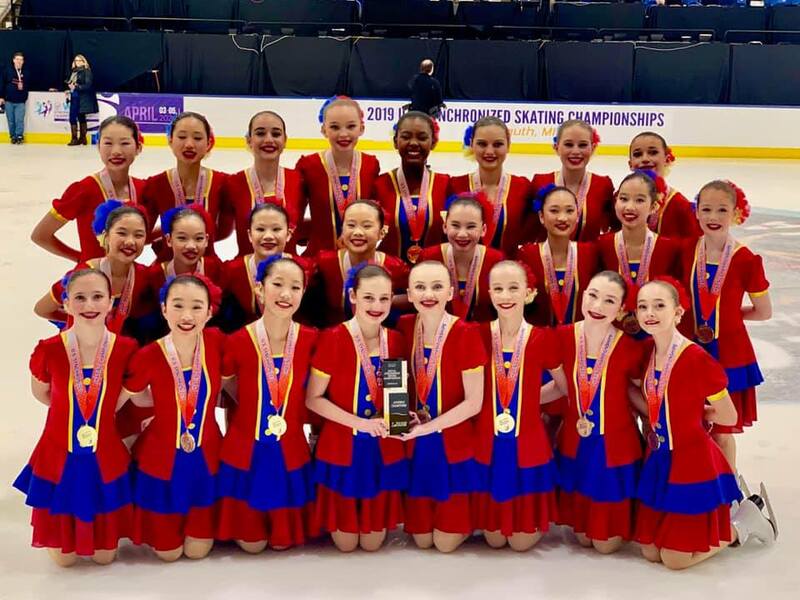 The Skyliners 2018-19 Juvenile line is the 2019 US Synchronized Skating juvenile national champion. The line won the 2019 Eastern Sectional Championships and the 2018 Boston and Terry Conners Synchro Classics. The line also won silver at the 2019 Colonial Synchronized Skating Classic. 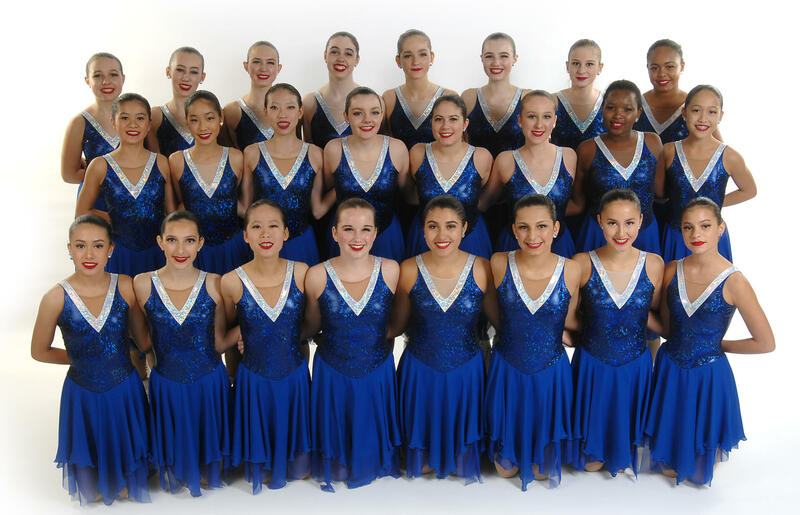 Skyliners Juvenile has won five Nationals titles (2011, 2014, 2016, 2017, 2019) and Eastern Sectionals nine consecutive times (2011-19). 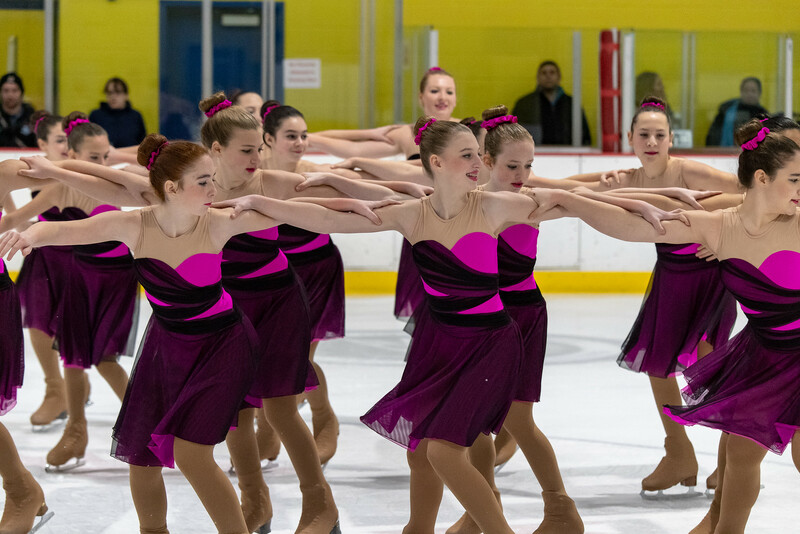 The 2018-19 Gotham City Synchro masters line won gold at its first competition of the season - the 2018 Essex Synchro Classic. It was the line's first-ever IJS medal. 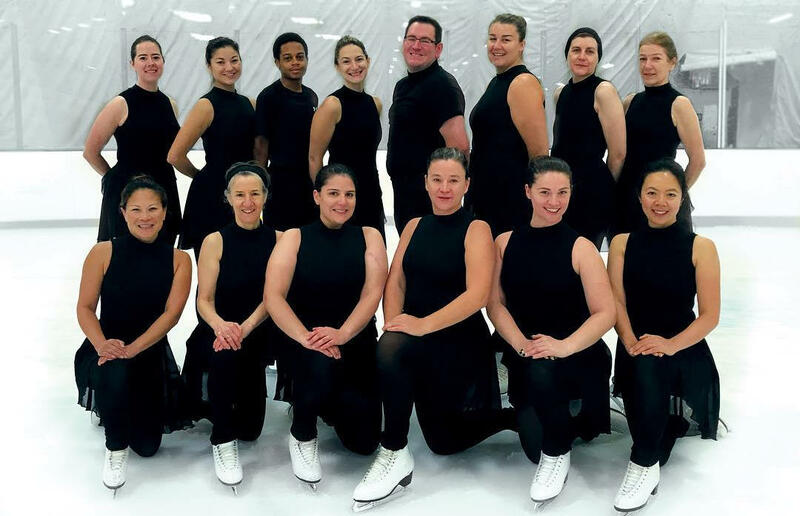 It won pewter at the 2018 Cape Cod Classic, placed fifth at the 2019 Eastern Synchronized Skating Championships, and placed ninth at the 2019 US Synchronized Skating Championships. 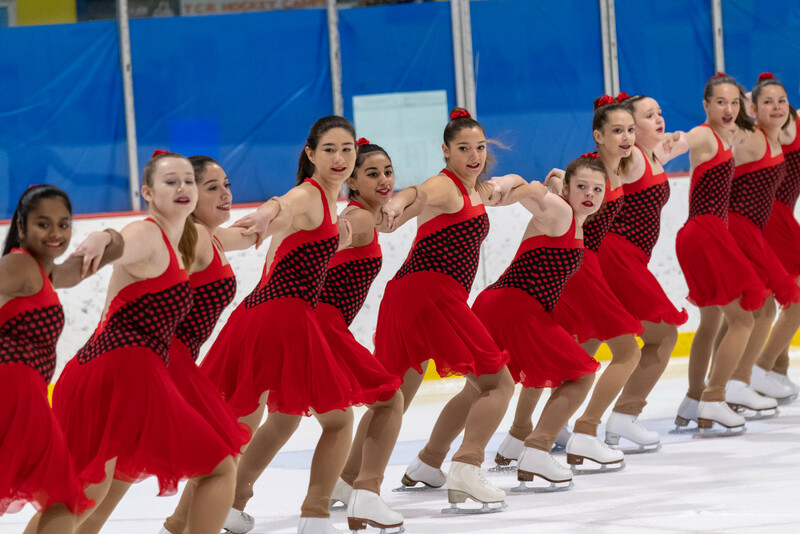 Six teams will represent the Skating Club of New York in Plymouth, Michigan February 28-March 2 at the 2019 U.S. Synchronized Skating Championships. Good luck, all SCNY teams and skaters! Congratulations to our 2019 Eastern Synchronized Skating Sectional Champions! Nine SCNY teams competed at the 2019 U.S. Eastern Synchronized Skating Championships in Worcester, Masschusetts. The Skyliners won GOLD in juvenile and novice, won SILVER in intermediate, and earned byes to Nationals in junior and senior. Gotham City Synchro's masters line also qualified, placing fifth. The 2019 U.S. Synchronized Skating Championships are February 28 - March 2 in Plymouth, Michigan. Congratulations to our 2019 U.S. Figure Skating National Champions! Congratulations to the following skaters for their outstanding performances at the 2019 GEICO U.S. Figure Skating Championships in Detroit, Michigan. We are so proud of you! 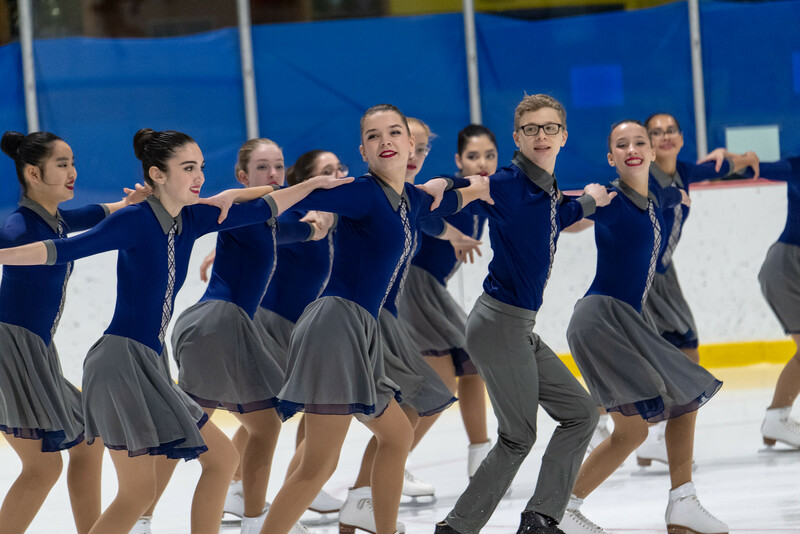 Eleven teams will represent the Skating Club of New York at the DCU Center in Worcester, Massachusetts January 31-February 2 at the 2019 Eastern Synchronized Skating Sectional Championships. Good luck, all teams and skaters! Congratulations to our 2019 Eastern Sectional Figure Skating Champions! Good luck to our skaters at Eastern Sectionals! Congratulations to our 2019 North Atlantic Regional champions! Call for Volunteers - Mids are almost upon us! !